View our excellent range of Leatherwork for your horse here at Ayr Equestrian. We have a great supply of horse tack, accessories, and care products to choose from. Our selection includes bridles, reins, headcollars & lead reins, and martingales & breastplates. We also have leatherwork accessories available – including brow bands, flash bands, and buckle guards. Amongst our range of horse supplies, you’ll find a fantastic selection of leather bridles for sale. 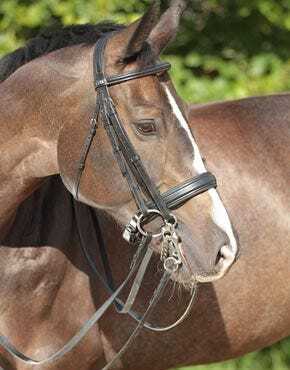 We have bridles available from top brands Schockemohle, Stubben, and Ascot. Choose from basic bridles or luxurious padded options. We have plain bridles suitable for all disciplines, or you can choose a more detailed design to stand out from the crowd when competing and showing. 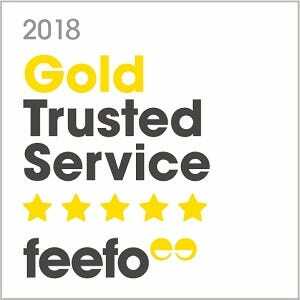 We cater to horses and ponies of all sizes and many of our bridles are available in several sizes to get the fit you require. There is also a great choice of reins in our leatherwork section. There are reins to suit every rider, with plaited, rubber grip, laced, plain and dressage catered for. You can keep more control over your horse’s head when riding with our Martingales and Breastplates. 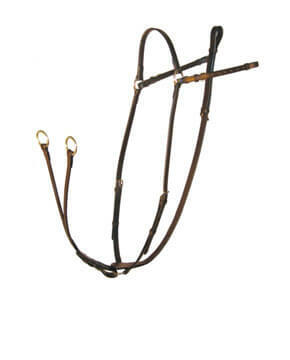 Use them in conjunction with your bridle to prevent your horse from raising its head. At Ayr Equestrian you can pick from top brands Ascot and E Jeffries, with martingales and breastplates to suit all budgets and styles. 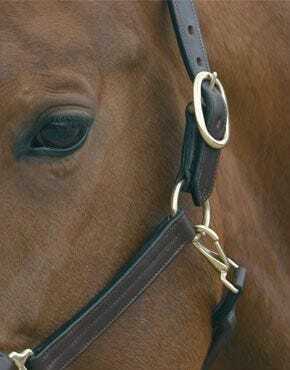 Leather and brass chain lead reins are available and many can be used with headcollars or in hand bridles. These will give you a smart and sophisticated look as you show your horse or pony. 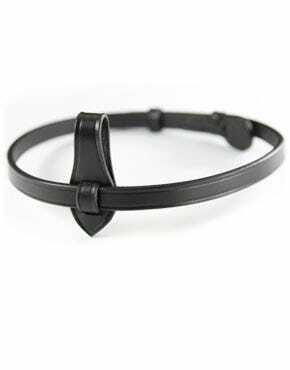 In the Leather Accessories category, you’ll find small essentials to competition accessories such as rubber rein stops, monkey grips, flash straps and competition brow bands. You can keep all your horse tack in its best condition with our range of leather care products. With supplies from Carr, Day & Martin, Stubben, and Absorbine, you’ll find the product that’s right for you. We have specialist tack soaps and conditioners that are designed to protect and clean leather.